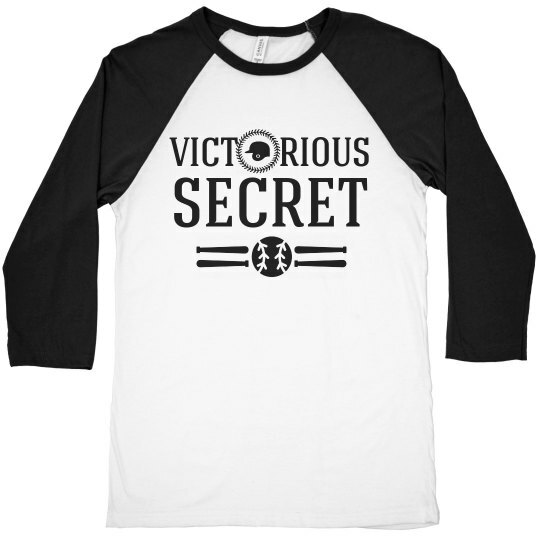 Victorious secret! Customize a set of these hilarious parody tee shirts for all the members on your adult softball team. We know you guys can't wait to be out on that field killin' it! 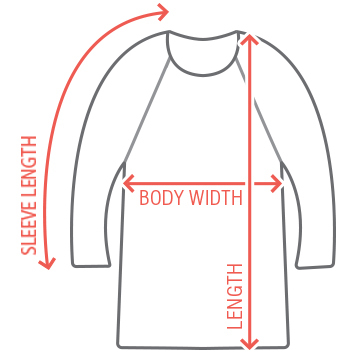 Personalize these tees by adding names and numbers to the back.